Blinds Concepts offers a complete range of window furnishing solutions to enhance the look of your space. Our solutions are designed to be safe and you can completely rely on us for all your window treatment needs. We take utmost care to ensure that the highest safety standards are adhered to for all our projects. With an emphasis on blind safety, we can offer the perfect solution for your home or commercial space. If you wish to make your home safer, explore our options to add a new level of convenience to your home. We can also help you motorize your blinds for added safety. 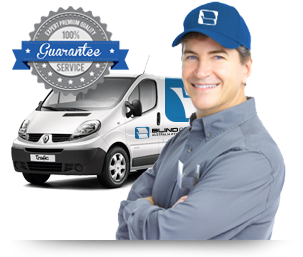 Blind Concepts is fully insured including Work Cover and Public Liability. Our employees are experienced, we hold working with Children permits, working with heights, white cards for building sites and operation certification for scissor lifts and knuckle booms up to 15 metres. We can go almost anywhere for any job – all fully insured. With our exceptional service, we have succeeded in offering solutions that exceed expectations. We make use of high-quality products to offer blinds that are easy-to-operate and completely safe for you.